Prof. Johannes Feddema (Chair, Department of Geography, University of Victoria, Kanada) had a presentation, titled: Climate Classification systems as a tool for representing climate change. 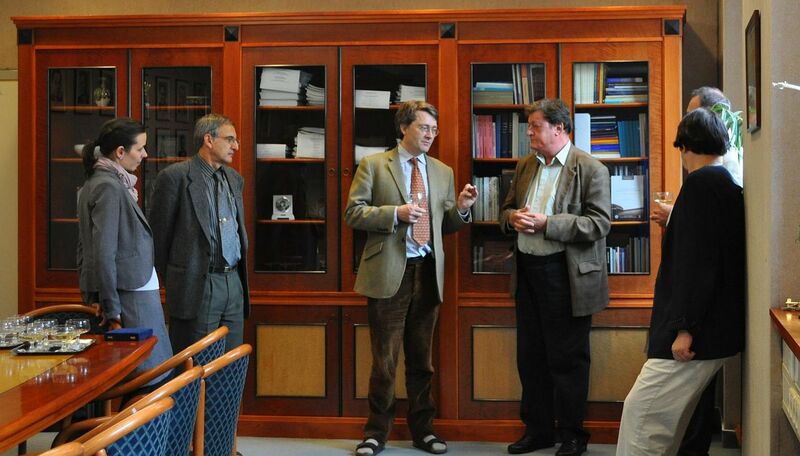 The abstract of the presenation, the material of the presentation is available HERE. Dr. Louis Uccellini (Director of National Weather Service, NOAA) had a presentation at the Pannex workshop. The material of the presentation is available HERE. 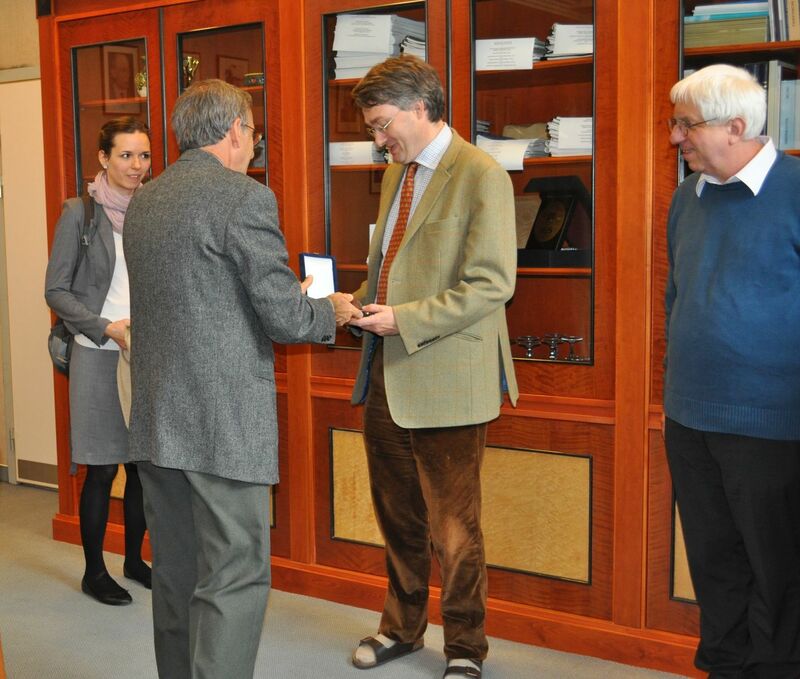 Based on his international scientific results, longtime fruitful cooperation with Hungarian scientists and promoting the educational and research activities of the Department of Meteorology, the Council of Faculty of Sciences of the University of Eötvös Loránd, donated the Registered Medal of Faculty to Professor Mark A. Sutton .